Low-Intermediate C/D Division. Teams should be an even mix of both C and D level players. No Games on July 3rd. Might use August 21st if Needed. Early Bird Discount. $100 off the current season if your captain signs up your team and pays in full by 04/15/19. You must pay in full to qualify for discount, otherwise on 04/16/19, the team fee will go back to original amount. 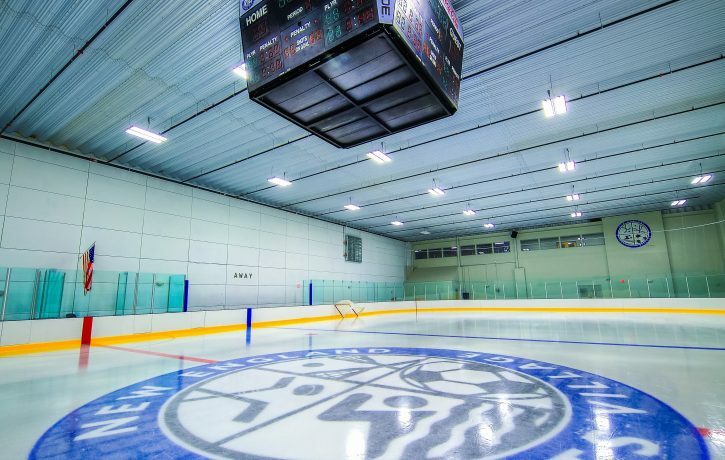 Multi-League Discount: Entering your team into two different MAHL leagues for the Spring/Summer 2019 season will result in a $50 discount. Scheduled Payments: Are available to free agents for a 10% fee and allow for payments to be made over a longer period of time. Note this requires a different registration than the regular free agent registration; please make sure to select the free agent "scheduled payments" registration. If you joined a team where your captain registered the team and you need more time to pay your balance, please contact us (matt@mahockeyleague.com) and we will work something out. For scheduled payments, your card on file will be automatically charged on each due date. Note: Game times for 2/6 and 2/13 will be 10:00pm - 10:50pm due to high school games. Multi-League Discount: Entering your team into two different MAHL leagues for the fall 2018 season will result in a $50 discount.